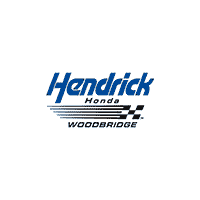 For the best deals on tires, Woodbridge, VA residents rely on Hendrick Honda Woodbridge. As one of the leading tire stores in Woodbridge, VA, we offer tires to fit any vehicle regardless of make or model. As part of our commitment to bringing you the best service and tires possible, our service experts will evaluate your vehicle to give you optimum fuel economy. We check alignment, inflation and speed rating to help you get the most out of each gallon of gas. When buying new tires, be sure to ask about the benefits of nitrogen. For the best selection and prices for tires in Woodbridge, VA, stop by and see us or call 877-604-6196.